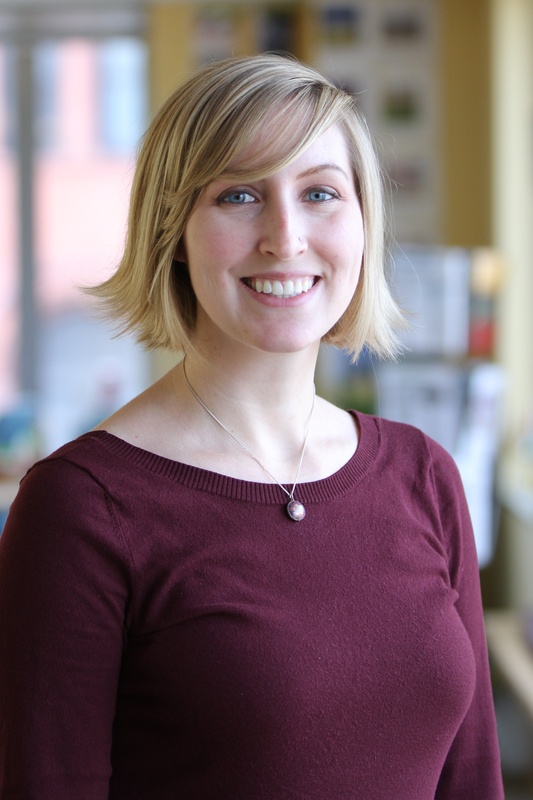 Carrie Dellesky is the Global Project Management Associate for WRI Ross Center for Sustainable Cities. She manages projects, reporting, and proposals related to strategic partners of WRI Cities, in order to steward donor relationships and support fundraising efforts. She also organizes the annual WRI Cities’ conference “Transforming Transportation,” co-hosted with the World Bank.